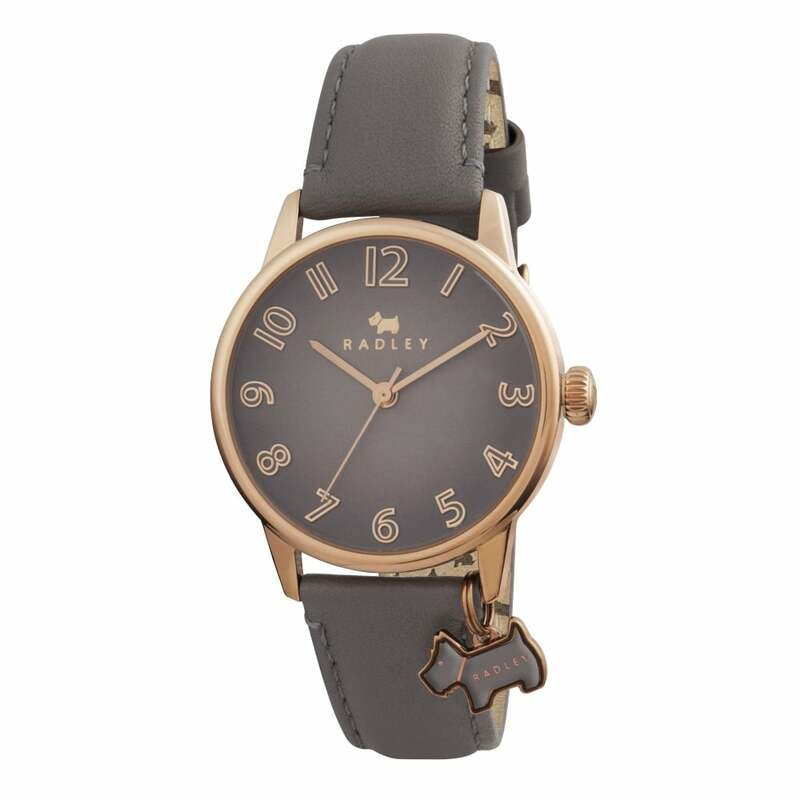 We adore the oversized proportions of this gorgeous watch. It's the perfect way to add a touch of masculine chic to your look. The leather strap is amazingly comfortable to wear, whilst the stainless steel it is crafted from is incredibly durable, and the rose gold plate adds a touch of luxury. The dog charm adds a little extra charisma.